Nestled snug in the Smoky Mountains, Sevier County is a premiere vacation spot. Gatlinburg, Pigeon Forge and Sevierville offer year-round tourism appeal, from spring flowers blooming to summer camping adventures to fall foliage to snowy winter retreats. Nearly twelve million people visit these scenic lands every year. 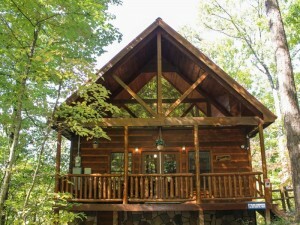 If you aren’t yet able to consider moving here full time, but can’t do without your annual fill of Tennessee and all it has to offer, a vacation home might be just what you’re looking for. A vacation home may sound like an extravagance, but it could actually serve as a profitable endeavor. If you treat your vacation home as an income property when you aren’t able to use it yourself, other tourists can pay for your vacation. You have to take into account the initial investment, management, taxes and maintenance costs to determine if owning a second home is a financially viable option. The area itself is quite viable. With consistent tourism numbers, short-term rentals are in demand. Sales tax revenue for Gatlinburg alone in May of 2015 was over 1.5 million dollars. For the first six months of 2015, the total lodging revenue is over 76 million dollars for just Gatlinburg. With nearly twelve million visitors every year, spending millions of dollars on food, entertainment and lodging, Sevier County is a wonderful place to invest. Investing in a second home isn’t just a financial investment. It’s a time investment and a promise to yourself, to take time each year for friends and family, to relax and enjoy one of your favorite places. Having a second home means having a place to aspire to retire to, a reason to retire early and live among these mountains year round. Whether watching snow dust the bare tree limbs from your comfy fireside chair or having a refreshing place to return to from a summer afternoon’s hike, coming home takes on a fuller meaning when it is truly your home. Are you interested in investing in your future? Browse through our listings to see what excites you. 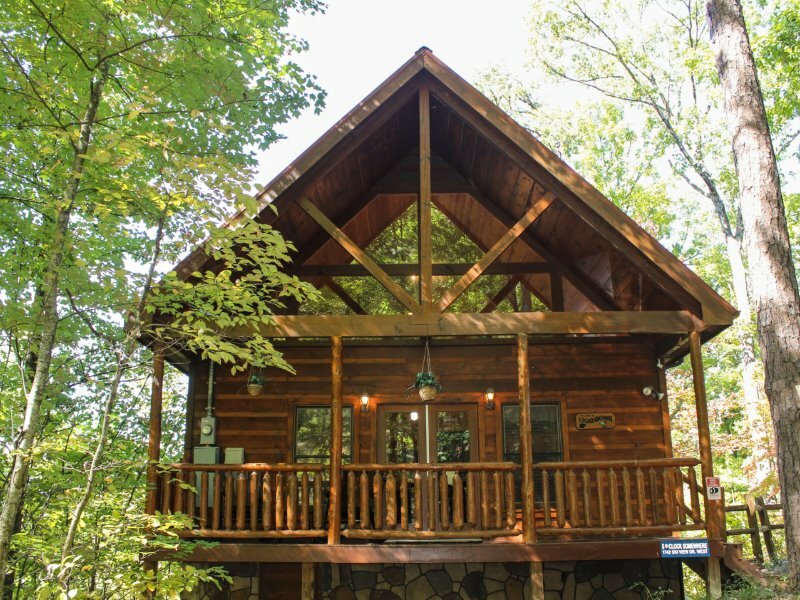 Whether you’re more inclined towards a cozy cabin, a chalet in Gatlinburg, a retreat in Pigeon Forge or a home in Sevierville, there’s something for everyone.